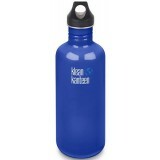 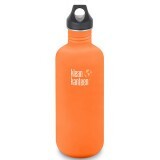 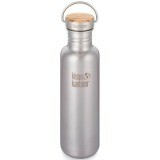 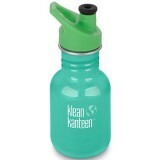 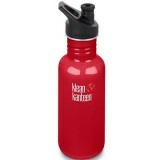 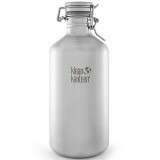 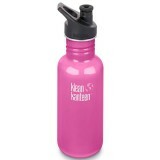 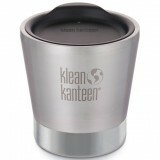 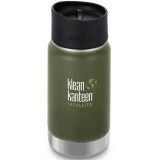 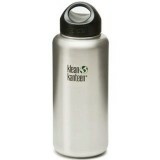 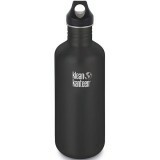 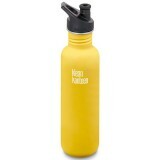 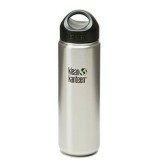 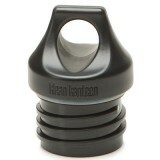 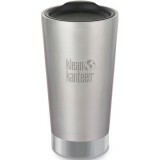 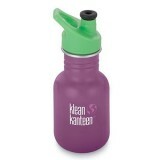 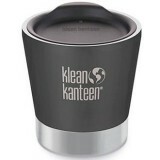 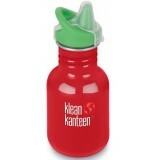 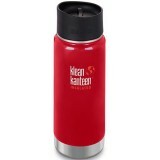 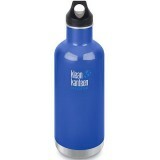 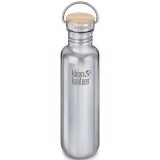 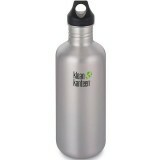 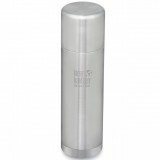 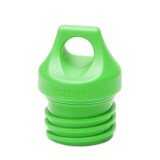 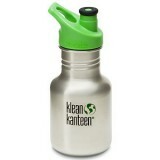 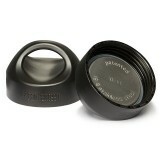 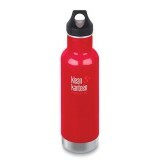 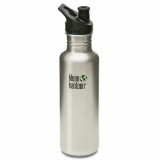 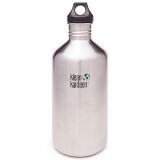 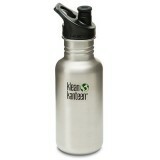 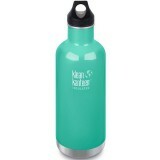 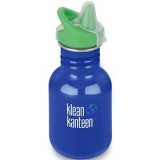 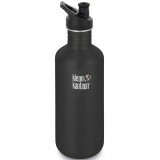 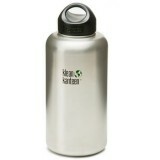 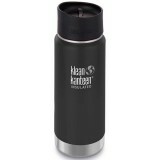 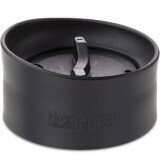 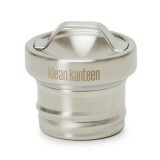 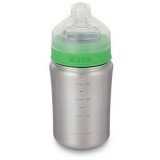 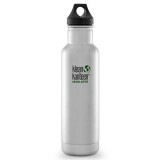 Klean Kanteen has been voted the best stainless steel bottle! 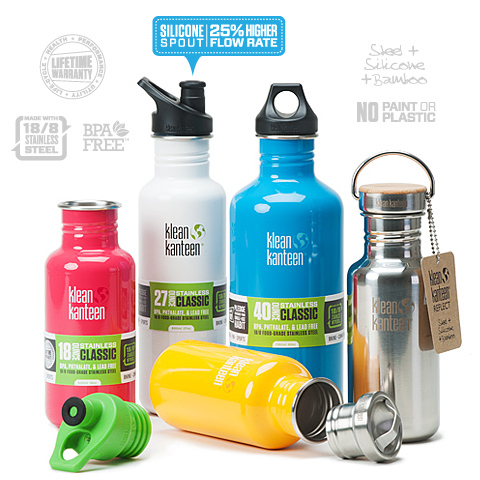 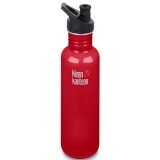 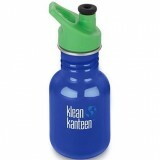 Biome has the ultimate range of Klean Kanteen bottles available in Australia with the full range of colours, sizes and Klean Kanteen accessories. 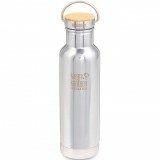 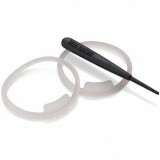 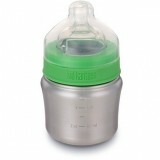 Plus, our special service allows you to personalise your bottle from a choice of tops!